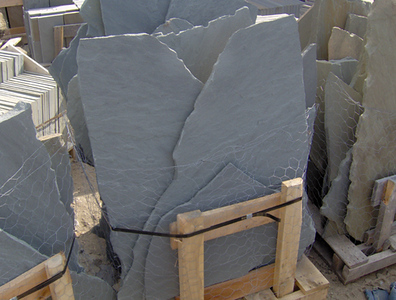 North Carolina SQM Midnight slate flagstone *Special order, must be sold by the truckload. 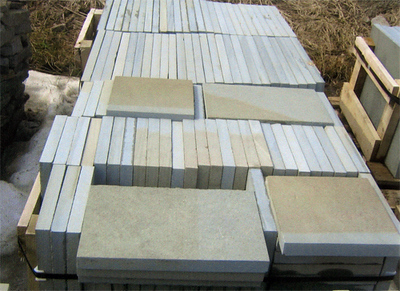 Truckload can be combined with any NC/ SQM stone. 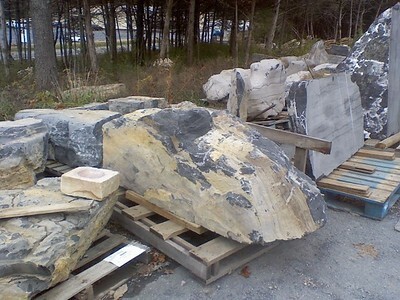 Virginia FQ Boulders *Special order, must be sold by the truckload. 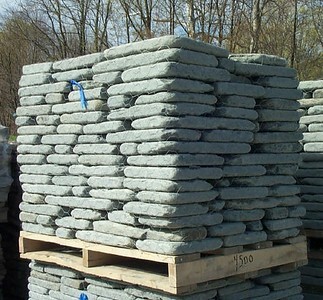 Truckload can be combined with any VA/ FQ stone. This stone can also be picked up by TDH in Harrisonburg, VA.
North Carolina BR black regency *Special order, must be sold by the truckload. Truckload can be combined with any NC/ BR stone. 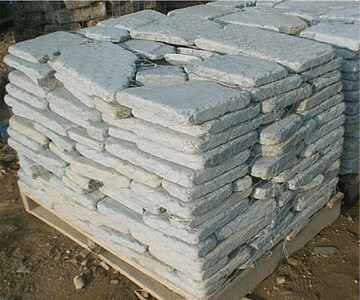 Virginia FQ quarry bricks *Special order, must be sold by the truckload. 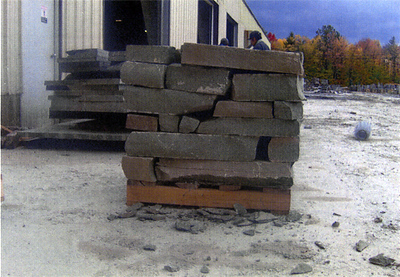 Truckload can be combined with any VA/ FQ stone. This stone can also be picked up by TDH in Harrisonburg, VA.
Tennessee SQM English garden path *Special order, must be sold by the truckload. 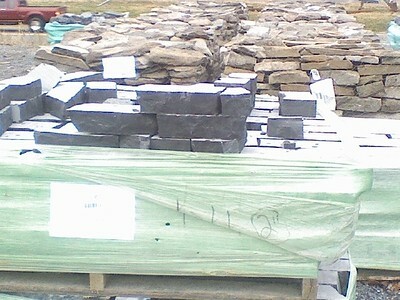 Truckload can be combined with any TN/ SQM stone. 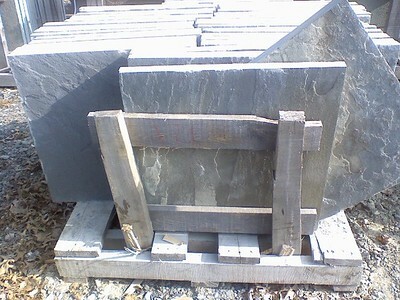 Pennsylvania SS guillotine bluestone *Easily accessible, this particular stone is not held in stock at TDH but can be ordered and added to a truck or picked up by TDH. 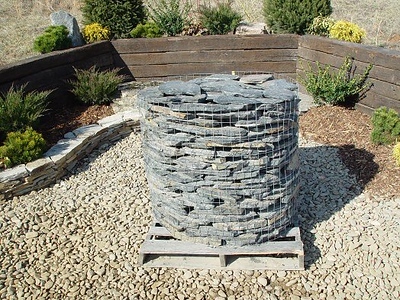 Pennsylvania full range thermal pattern bluestone *Easily accessible, this particular stone is not held in stock at TDH but can be ordered and added to a truck or picked up by TDH. 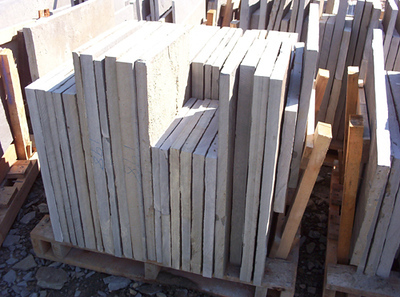 Pennsylvania SS full range pattern bluestone *Easily accessible. 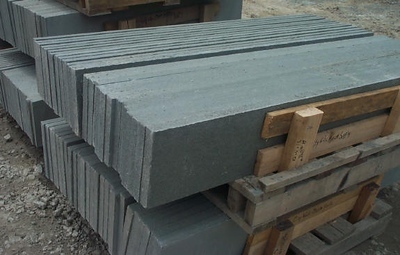 This stone is typically carried in stock. 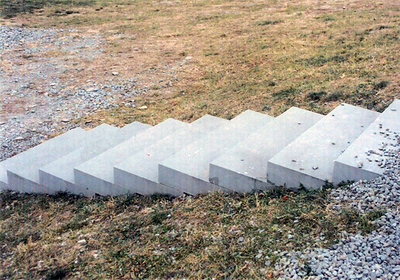 Pennsylvania SS bluestone steps *Easily accessible, this particular stone is not held in stock at TDH but can be ordered and added to a truck or picked up by TDH. 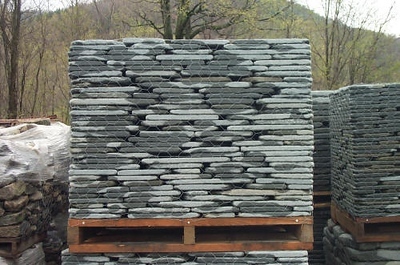 Pennsylvania SS large pattern bluestone *Easily accessible, this particular stone is not held in stock at TDH but can be ordered and added to a truck or picked up by TDH. 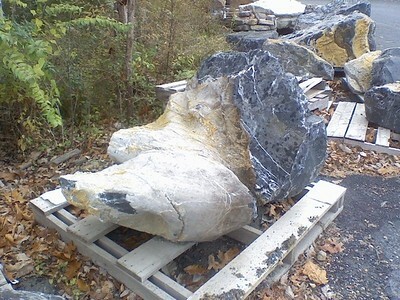 Pennsylvania SS true blue irregular standup bluestone *Fairly accessible. Can be ordered and added to a truck or picked up by TDH. 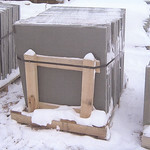 Pennsylvania SS true blue thermal pattern bluestone *Easily accessible, this particular stone is not held in stock at TDH but can be ordered and added to a truck or picked up by TDH. 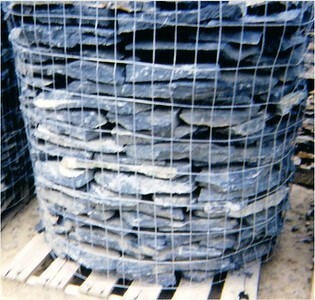 Pennsylvania SS true blue pattern bluestone *Easily accessible, TDH tries to carry some of this stone in stock. Can be added to a truck or picked up by TDH. 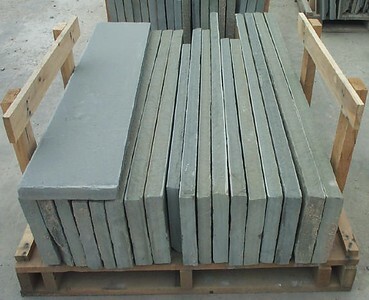 Pennsylvania SS full range irregular standup bluestone *Easily accessible, this particular stone is in stock at TDH most of the time. 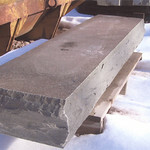 Pennsylvania SS thermal standup bluestone *Fairly accessible, this particular stone is not held in stock at TDH but can be ordered and added to a truck or picked up by TDH. Pennsylvania SS rockface bluestone steppers *Fairly accessible. 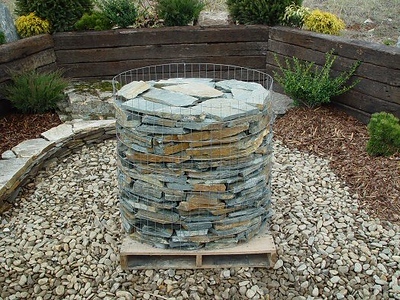 This particular stone is not held in stock at TDH but can be ordered and added to a truck or picked up by TDH. 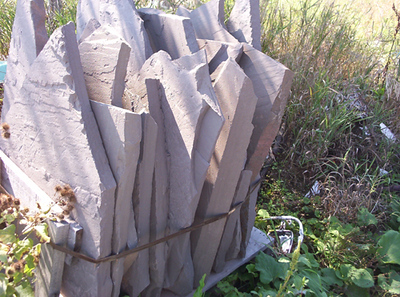 Pennsylvania SS quarried natural cleft bluestone steppers *Fairly accessible. 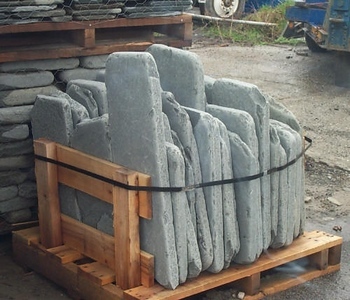 This particular stone is not held in stock at TDH but can be ordered and added to a truck or picked up by TDH. 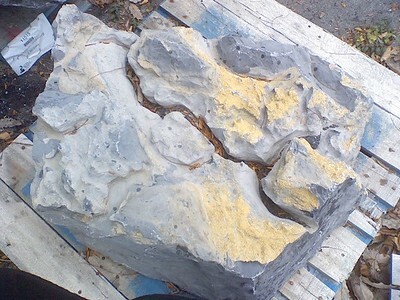 Pennsylvania PM 2x2 off color bluestone *Easily accesible. 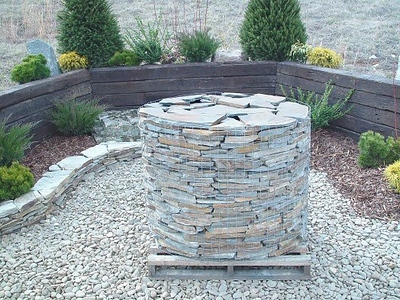 This particular stone is not held in stock at TDH but can be ordered and added to a truck or picked up by TDH. 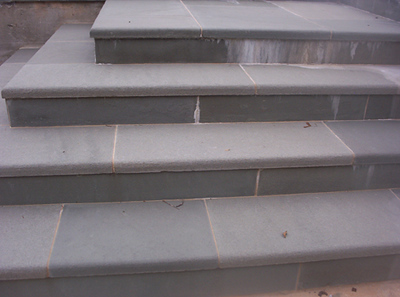 New York JR thermal bluestone treads *Easily accesible. This particular stone is not held in stock at TDH but can be ordered and added to a truck or picked up by TDH. New York JR tumbled irregular bluestone *Fairly accesible. This particular stone is not held in stock at TDH but can be ordered and added to a truck or picked up by TDH. 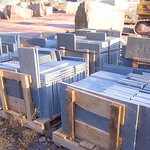 North Carolina BR midnight blue bluestone *Special order, must be sold by the truckload. Truckload can be combined with any NC/ BR stone. 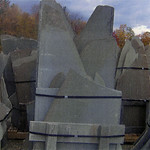 North Carolina BR blue ridge bluestone *Special order, must be sold by the truckload. Truckload can be combined with any NC/ BR stone. 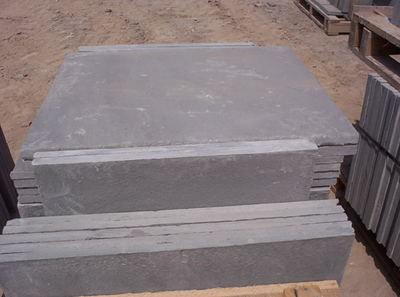 New York JR natural cleft bluestone treads *Easily accesible. This particular stone is not held in stock at TDH but can be ordered and added to a truck or picked up by TDH. 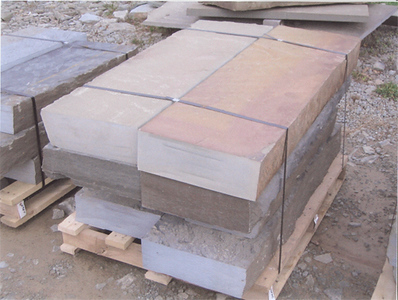 New York JR tumbled bluestone wallstone *Easily accesible. This particular stone is not held in stock at TDH but can be ordered and added to a truck or picked up by TDH. New York JR tumbled thin bluestone *Easily accesible. This particular stone is not held in stock at TDH but can be ordered and added to a truck or picked up by TDH. Pennsylvania SS bluestone steps *Easily accesible. This particular stone is not held in stock at TDH but can be ordered and added to a truck or picked up by TDH.